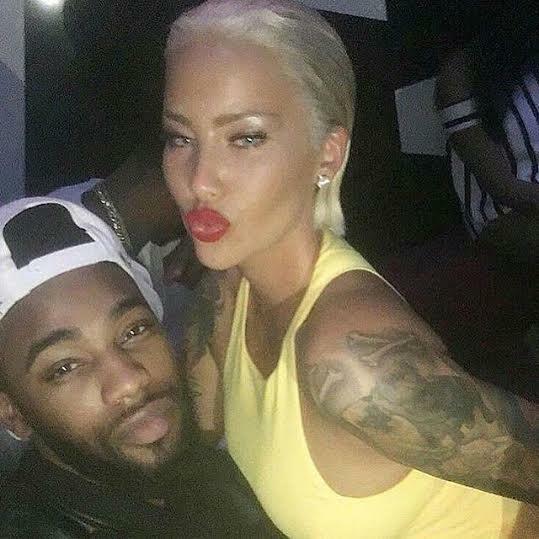 Amber Rose spotted getting a neck lick from her new man Terrence Ross at Gold Room in Atlanta yesterday. No bald head ……….you gotta love the long her though! More photos below…..